Recently my best friend moved to Australia and the main way I've been keeping in touch with her is via postcard. 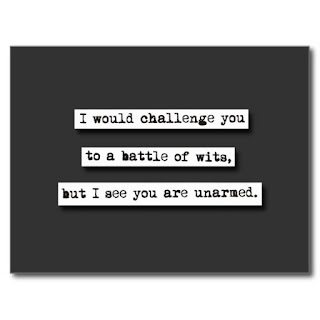 This has lead to hours of searching through Etsy and Zazzle and it turns out there are thousands of book related postcards. 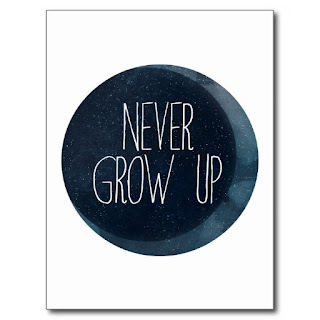 So, I decided to share a few of my favourites from Zazzle. There may be another one later with postcards from Etsy. 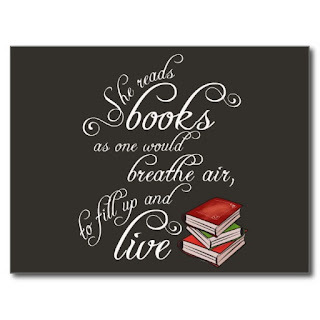 A beautiful quote by Annie Dillard "She reads books as one would breathe air, to fill up and live." 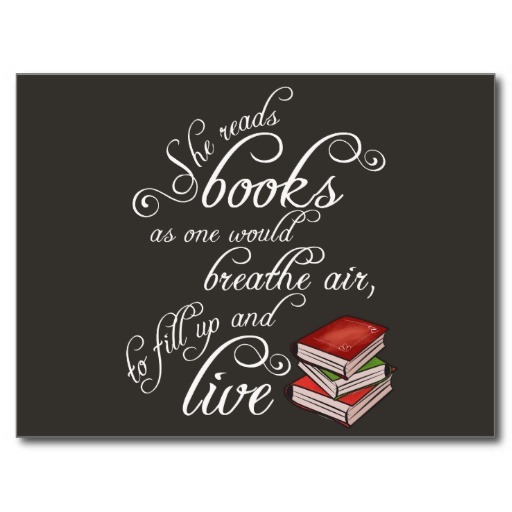 A wonderful shirt for any book loving woman or girl. In swirling curling lettering with a sweet little stack of books, this design is feminine but fun. I would challenge you to a battle of wits, but I see you are unarmed. William Shakespeare quote. 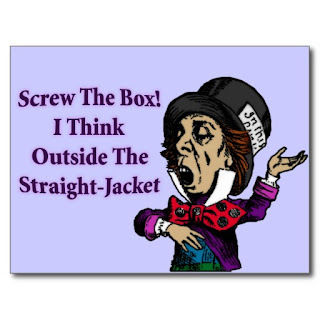 This design says "Screw The Box, I Think Outside The Straight-Jacket" with a public domain image of the Mad Hatter, colored in by me. 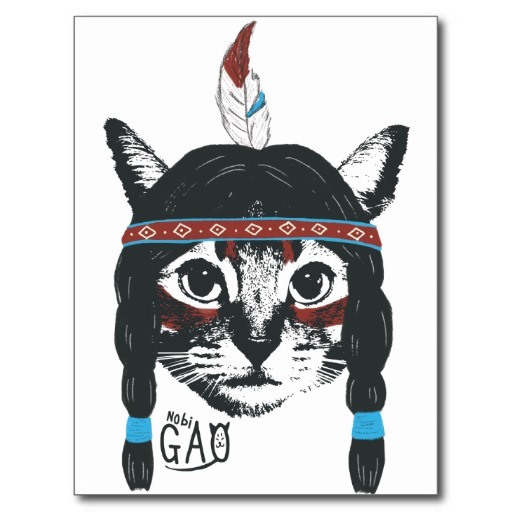 Cat disguised as Tiger Lily from Peter PAN.